Can I Leave Money in My Will to My Pet? With 1 in 2 households in the UK owning a pet, whether that’s one of the 8 million cats or 8 and a half million dogs, it’s safe to say that we’re obsessed with our furry little friends. But while the majority of us will long outlive our pets, what happens to your pets if you die before they do? After all, we want our pets to be looked after just as much as our relatives are. Thankfully, it’s easy to make provision for your pets in your will, although there are some things you can’t do. How is a pet treated in a will? While our obsession with our pets may extend to some people wanting to leave money to their pets, this is not something you can legally do. Pets are treated as ‘chattels’ or personal property, so you can’t directly leave the pet any money. However, it is possible to nominate someone to care for your pet and leave a gift of money to that person, with a wish that it’s to be used for associated expenses. A pet-owner can also bequeath a sum of money or an asset to a ‘trustee’ that comes with a condition that it is to be used for the benefit of the pet. This may even come with explicit instructions on how it is to be spent. This can all be put in the form of a ‘letter of wishes’. This will provide all the information required on how to look after your pet, such as dietary needs and medical issues, as well as specifying how you would like your pet to be cared for. Bear in mind that it’s important that you leave a sufficient sum of money for your pet’s upkeep, so consider the cost over the rest of your pets life. If there isn’t enough money, your executors have no power to take further payment from your estate for the care of your pets unless you have given them discretionary powers over the residuary estate, or the beneficiaries of said estate agree to the payment. There are a couple of main considerations that you need to be aware of when putting a pet in your will. Firstly, you need to ensure your pet is adequately identified. 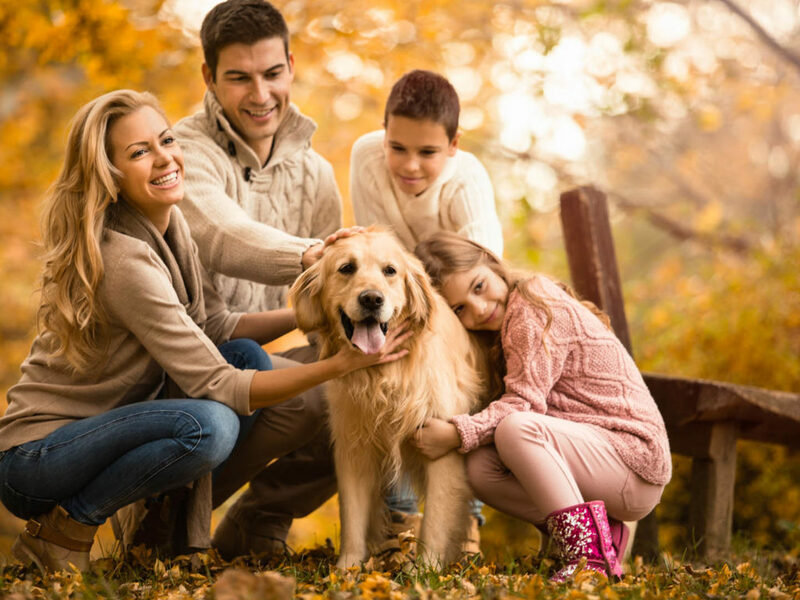 This means more than you including their name as, if you have a number of similar animals being left to different people, you would need to include specifics to ensure your executors understand which pet is being gifted. It’s also worth including a substitute clause such as “any other cat I own at my death” in case you no longer own the pet (or it has died) before your own death. Otherwise, you are specifically naming a certain pet and the gift will fail as that pet is no longer around. Secondly, you must decide who you want to care for your pet. Obviously, speak to the person first, and keep the life expectancy of the pet and the proposed carer in mind. If a pet has a long life expectancy, it may be better to leave it with a younger carer. But you also need to keep in mind that they may not be able to look after it when you do die, so it’s recommended to include substitute beneficiaries. What if I don’t want to leave my pet to friends or family? If you don’t want to leave your pet to friends or family, or they are unwilling to take on the burden of your pet, then an alternative option is to make arrangements with a pet charity. These charities will provide long term care for pets whose owners have died. You’ll have to make arrangements with your chosen charity long in advance and make your executors aware of the arrangements. Bear in mind that if you’re wishing to establish a trust for your pet then you must consider the tax implications of doing so. The best way to ensure you are doing everything correctly is to seek legal advice from a solicitor who is skilled in wills and trusts services.